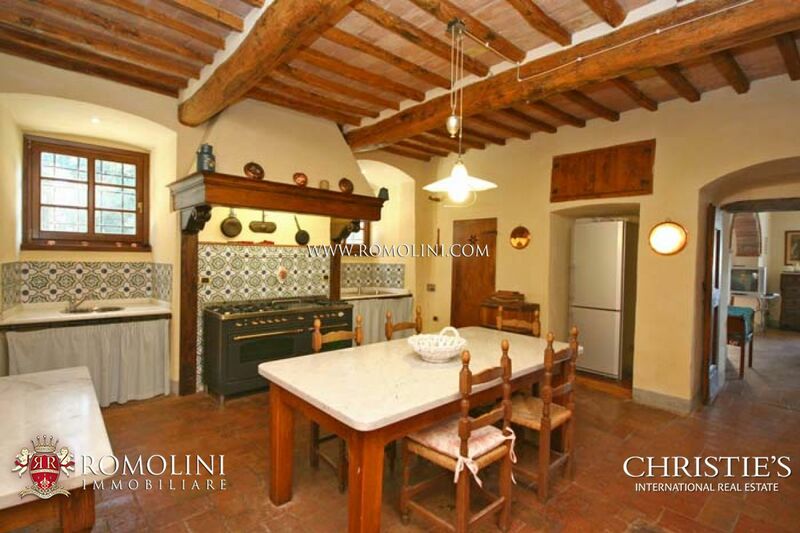 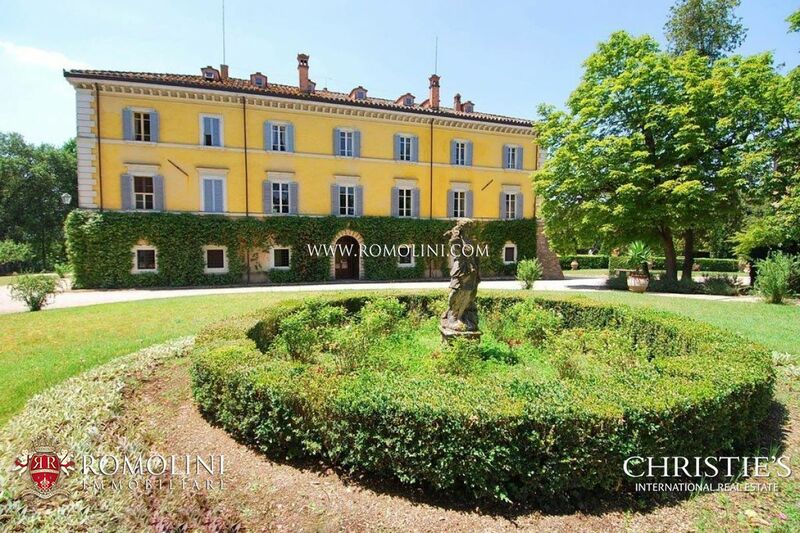 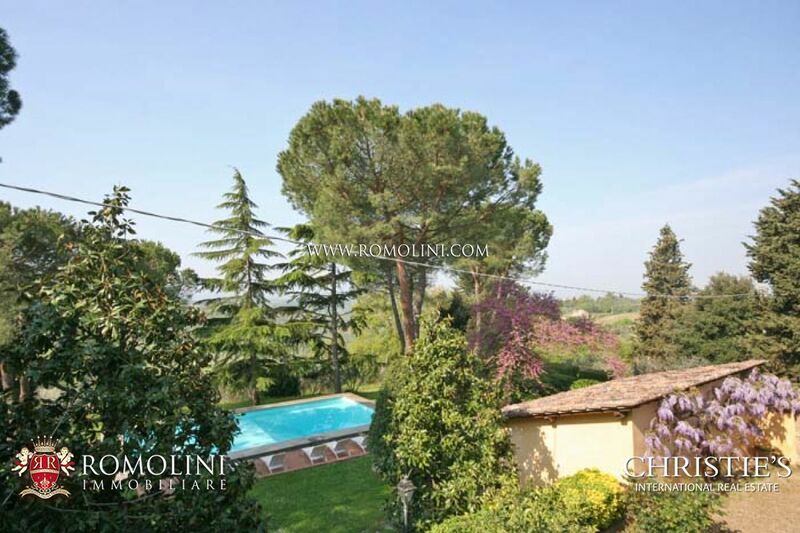 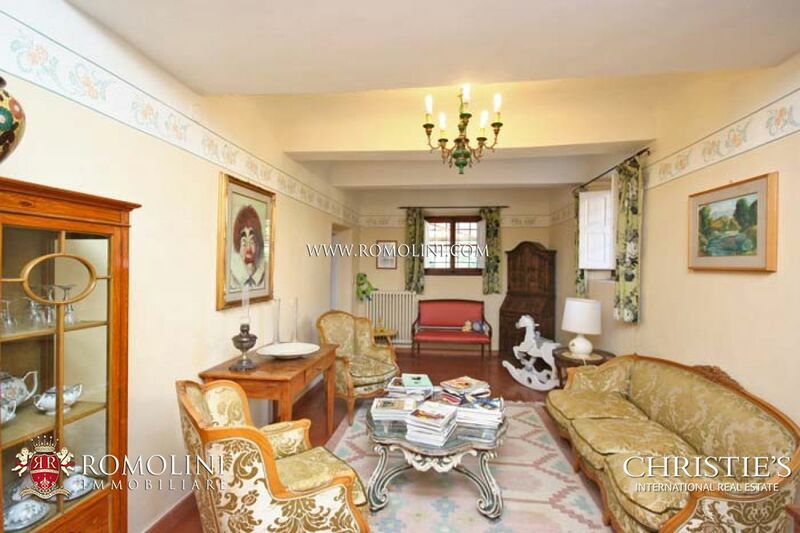 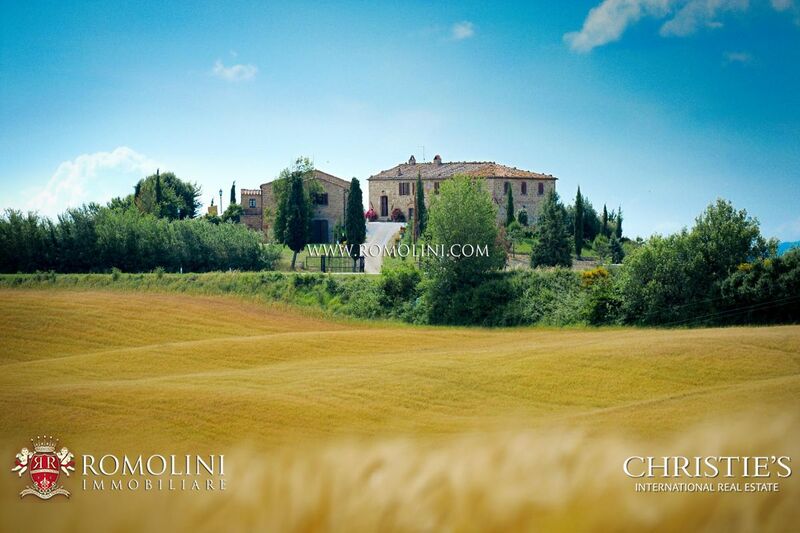 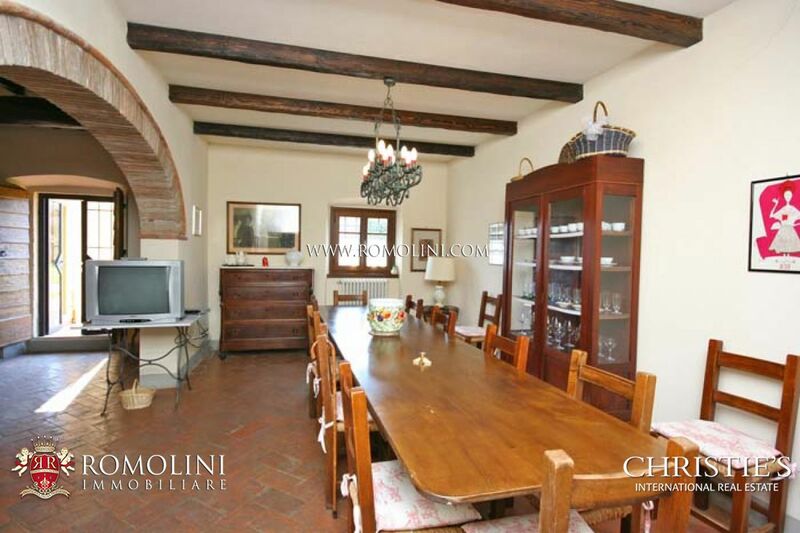 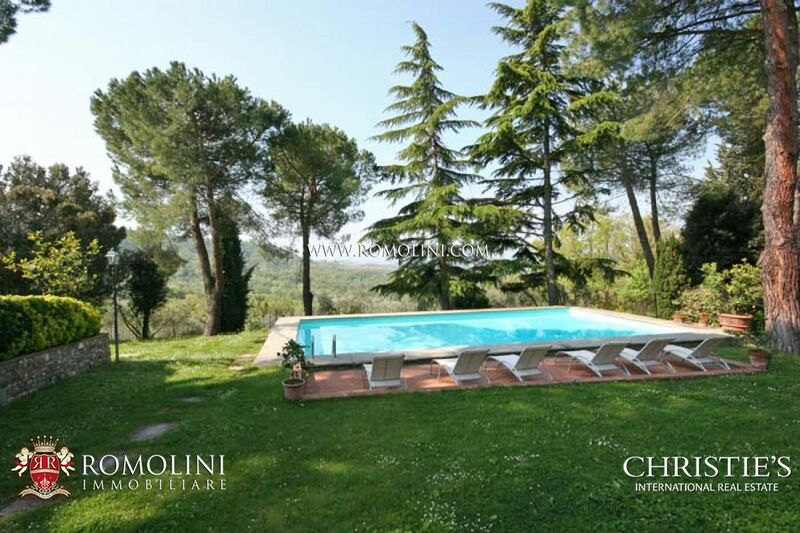 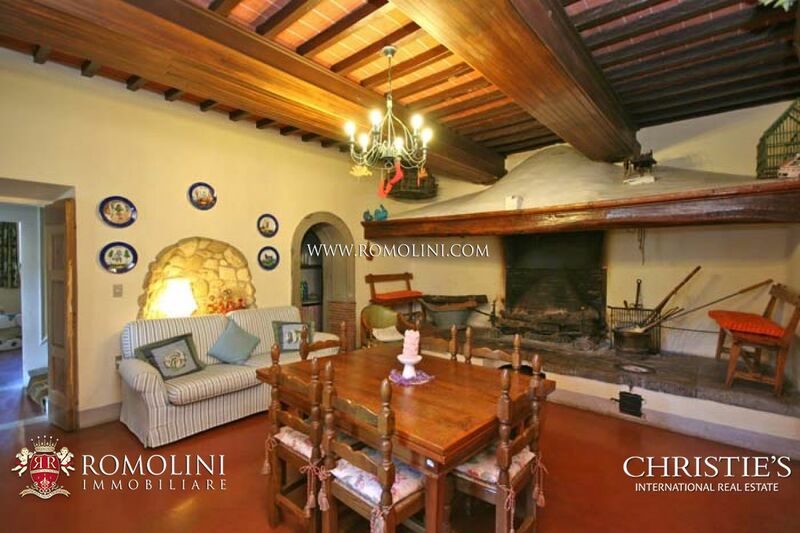 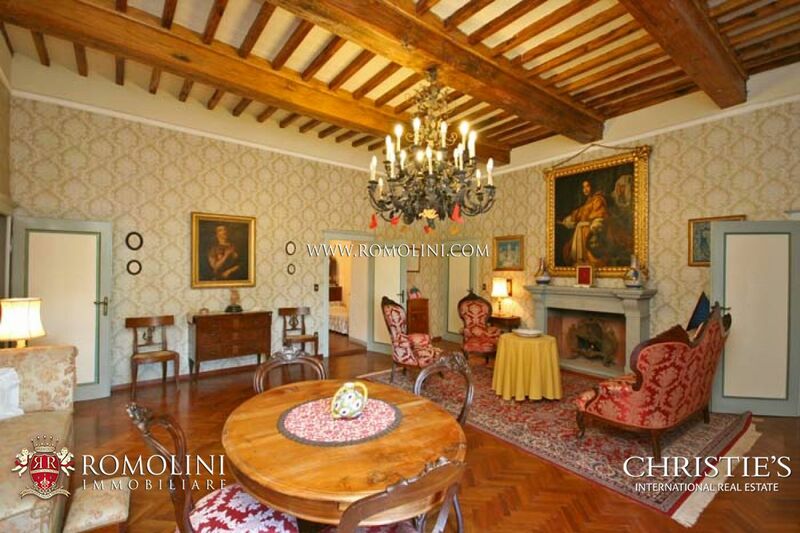 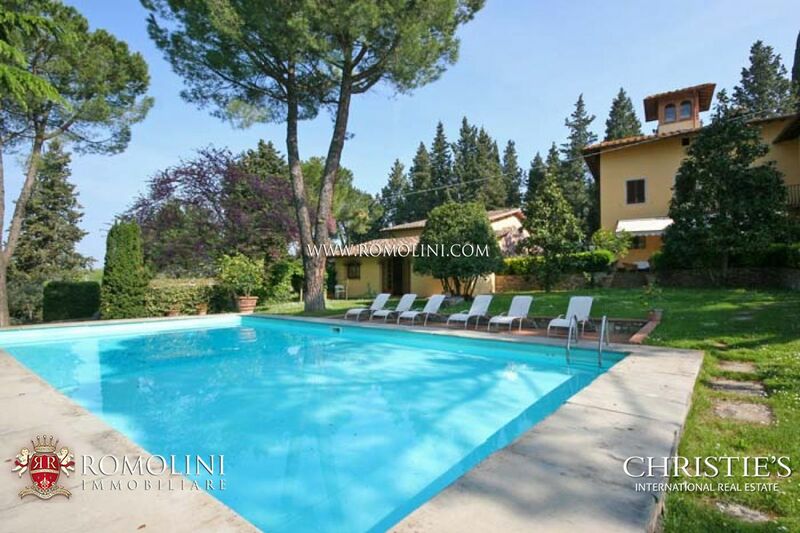 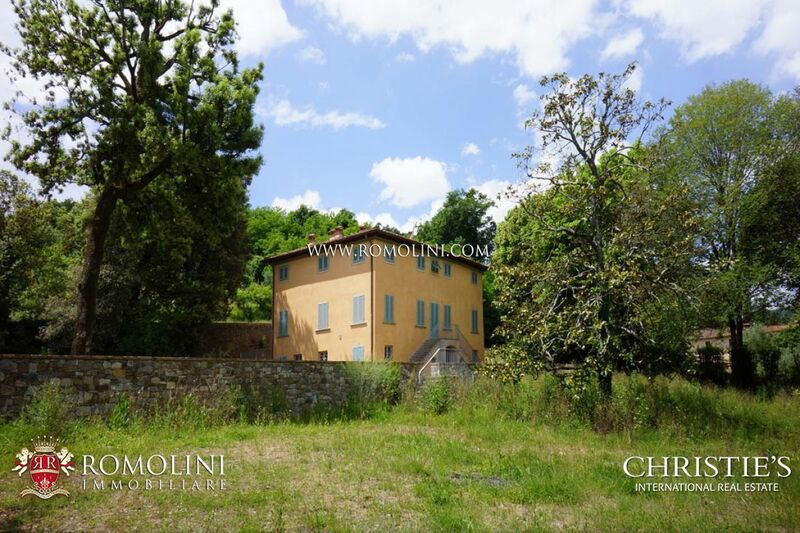 In the heart of Chianti, about 40 km from Florence’s historical centre, in a hilly and panoramic position, important farm consisting of 15th century villa, restored, outbuildings and surrounding land. 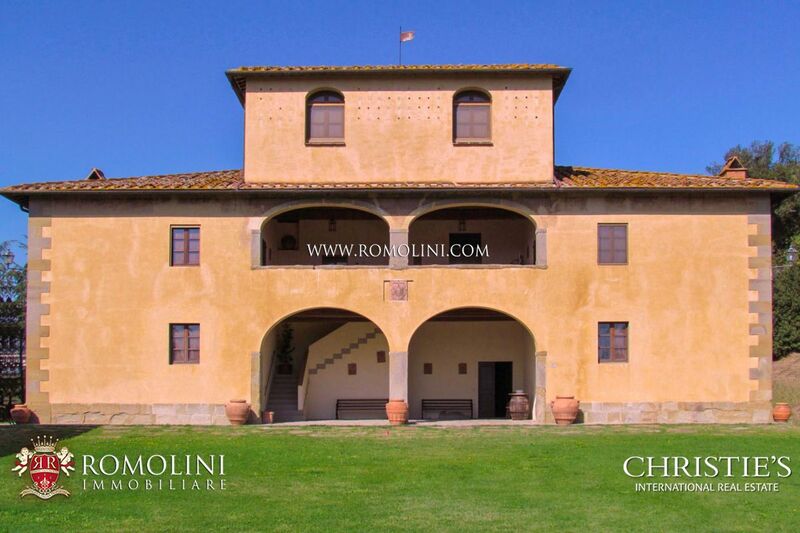 - Ground floor: entrance, underground cellar for ageing wine, ten rooms including two rooms with fireplace. 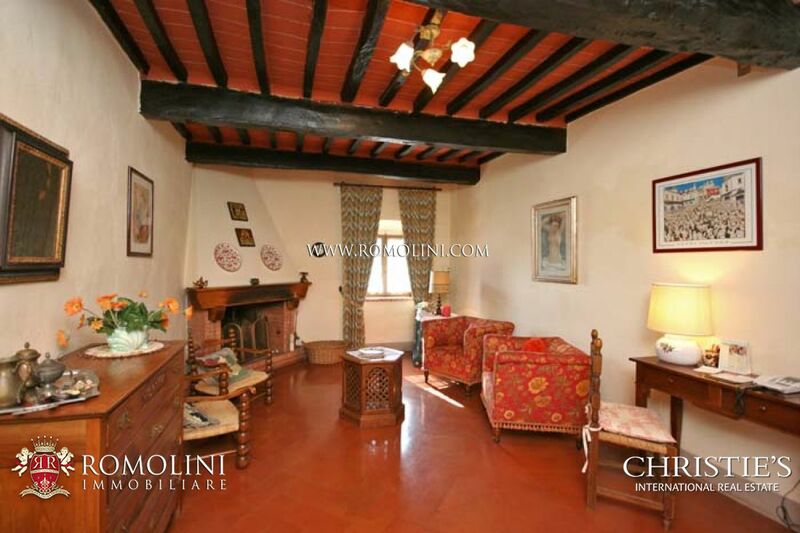 - First floor: eight rooms with three bathrooms. 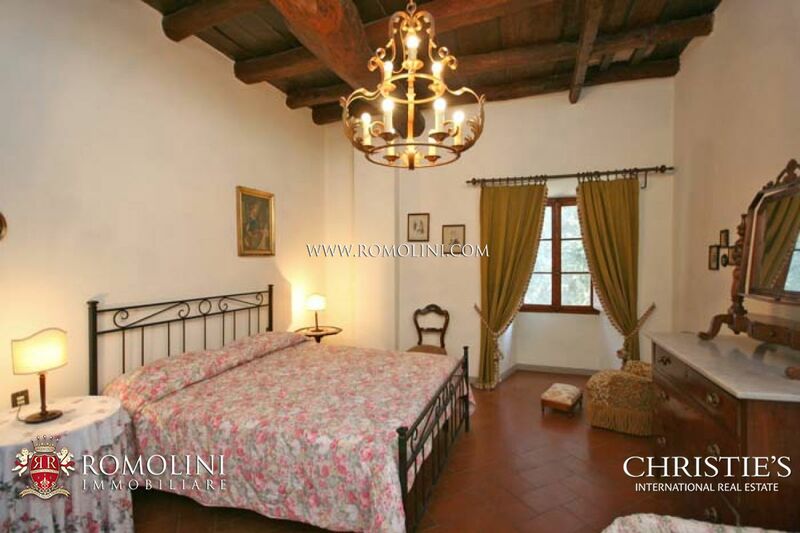 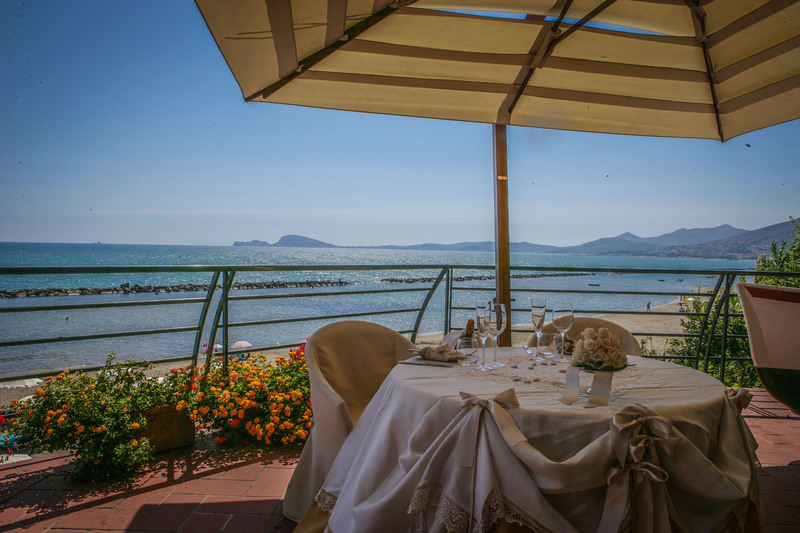 The villa is fully furnished with high-quality furniture and many antiques and is in excellent condition. 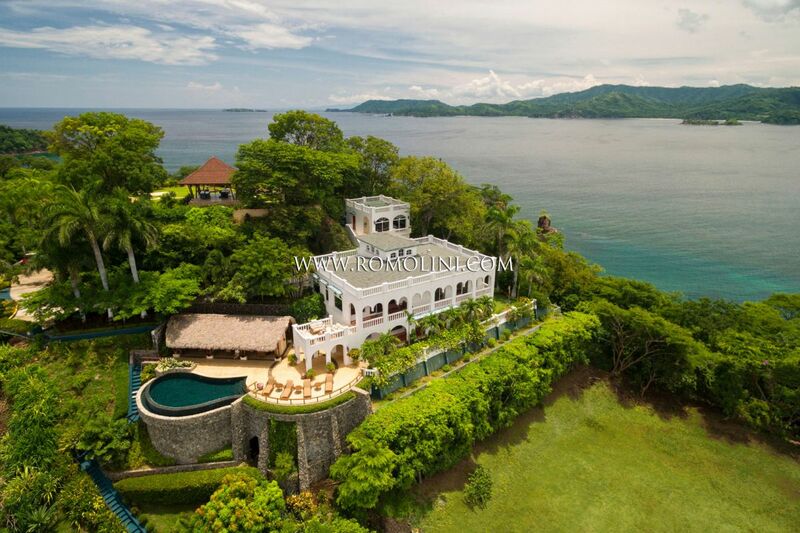 Attached to the villa there is the caretaker's apartment with three bedrooms and two bathrooms. 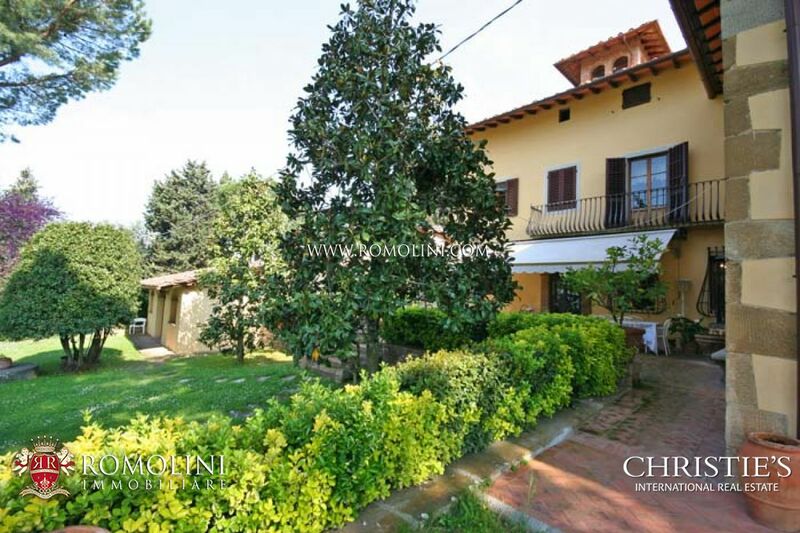 This unit was renovated four years ago and has independent access from the villa. 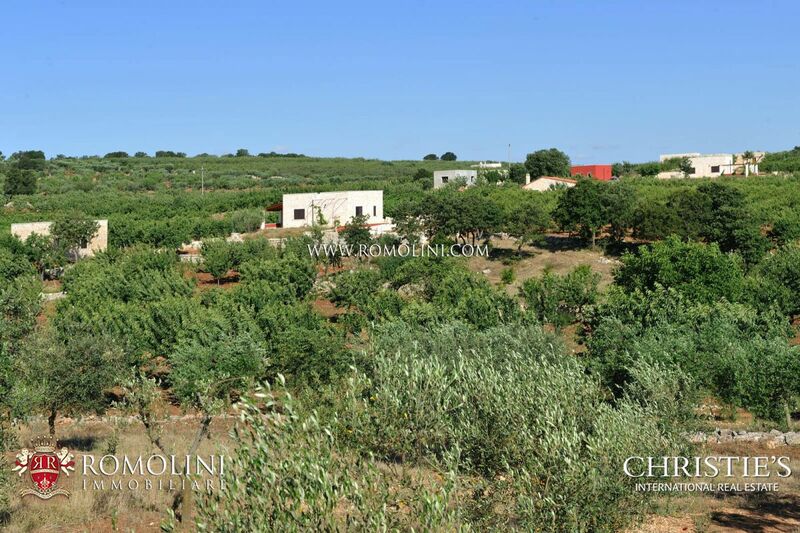 Beside the house is the desecrated chapel. 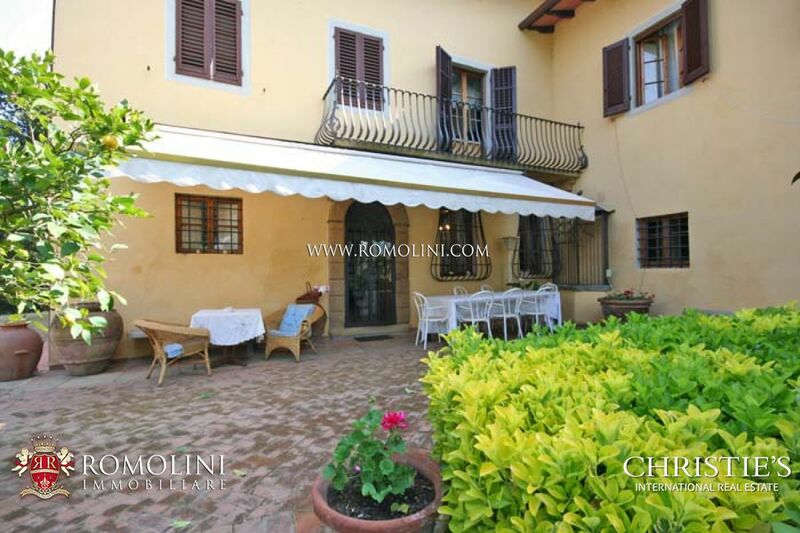 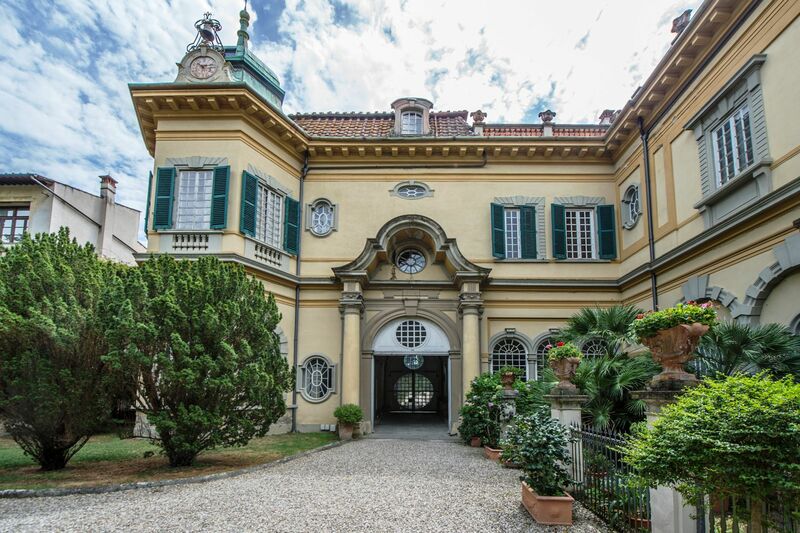 A large 327 sqm building hosts a vinsantaia, several rooms and a terrace on the first floor, warehouses, garages, an orangery and coppaia for oil on the ground floor. 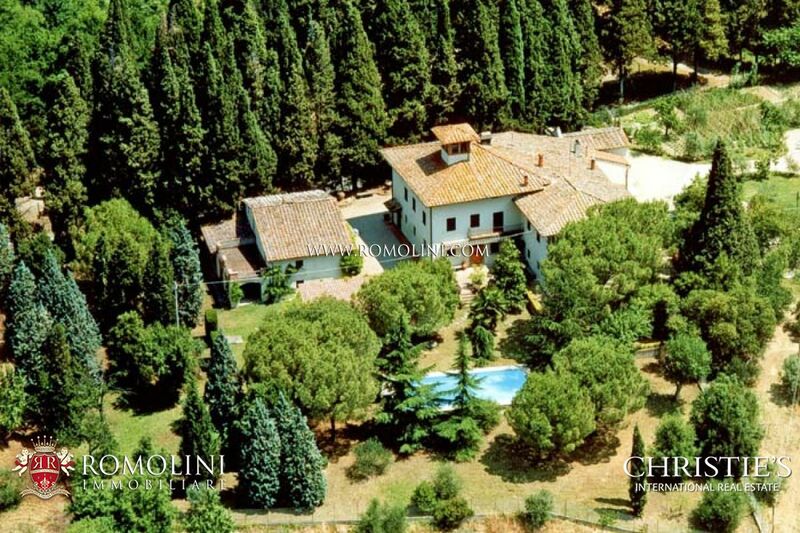 Close to the villa, there is a large annex of two floors, composed as follows. 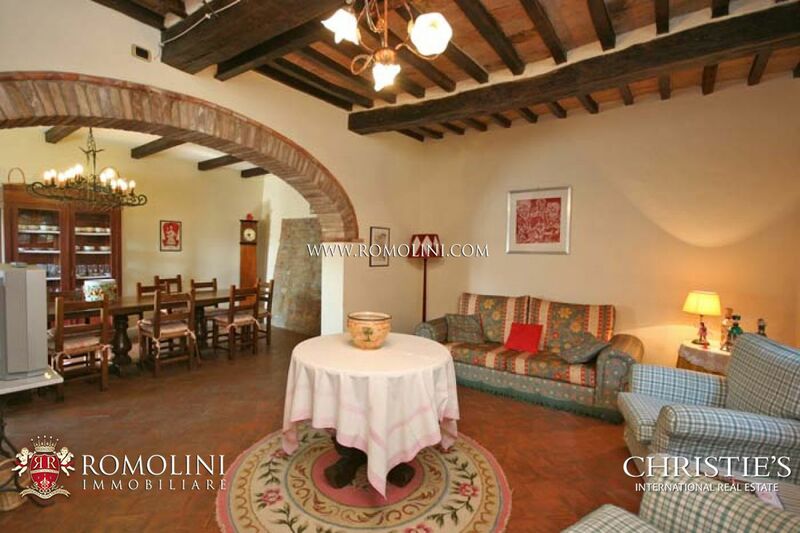 - First floor: two apartments with separated entrances, each with five rooms, bathroom and spacious terrace. 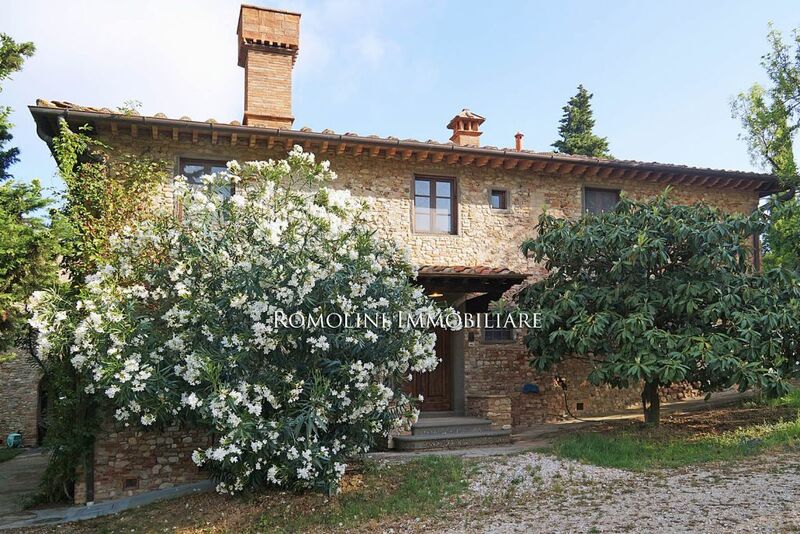 The property includes a large loggia of 20 x 6 m used for storing agricultural equipment, a building comprising: an office, workshop, cellar, several stores and a small apartment, completely restored, a swimming pool 12 x 6 m.
There is also a building used as an olive oil mill in perfect condition and in conformity with the current health standards, with collection tanks for purification, lodges, stores, pet boxes, bathroom and dressing room. 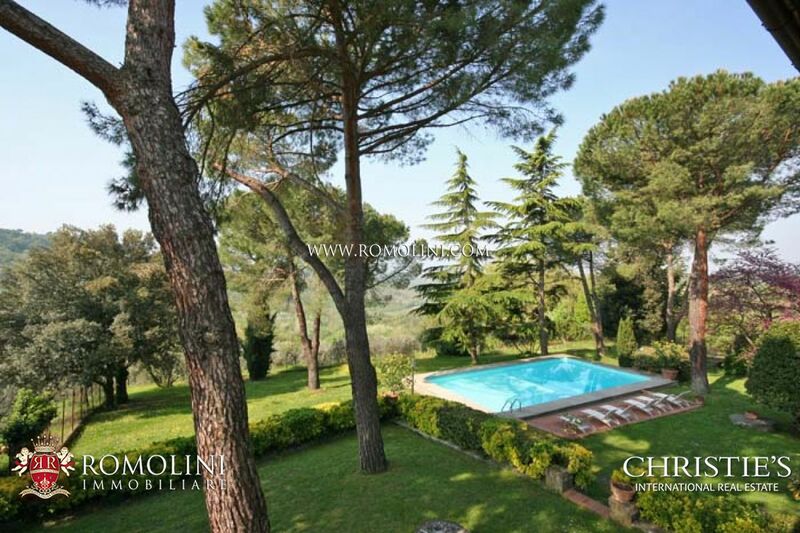 Included in the complex of the villa there is a garden-park of 5,000 square meters, completely fenced. 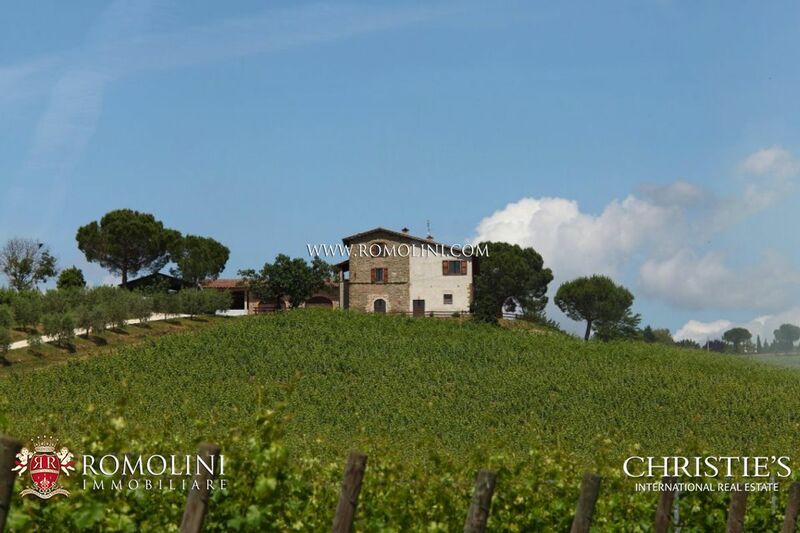 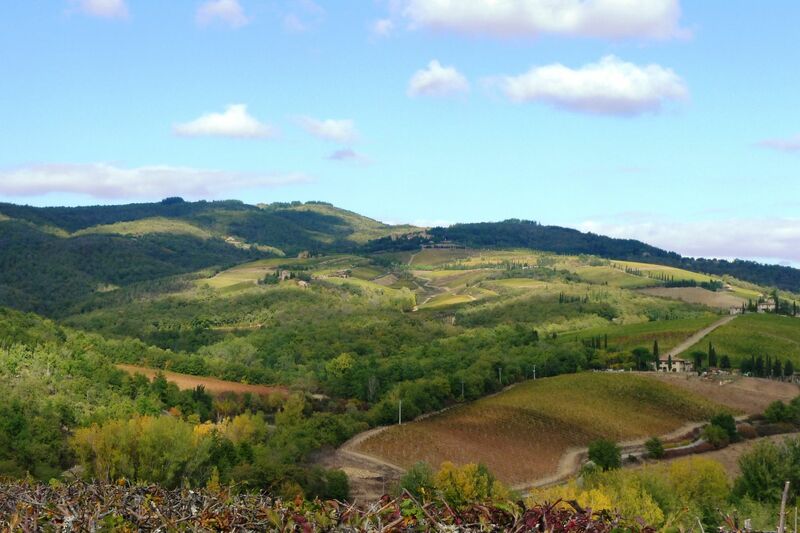 The property is completed by 40 hectares of land with 5 hectares of vineyards (3 of Chianti and 2 of Cabernet and Merlot), with production varying between 600 / 1000 tons of grapes (about 25000 bottles) and 18 hectares of olive groves. 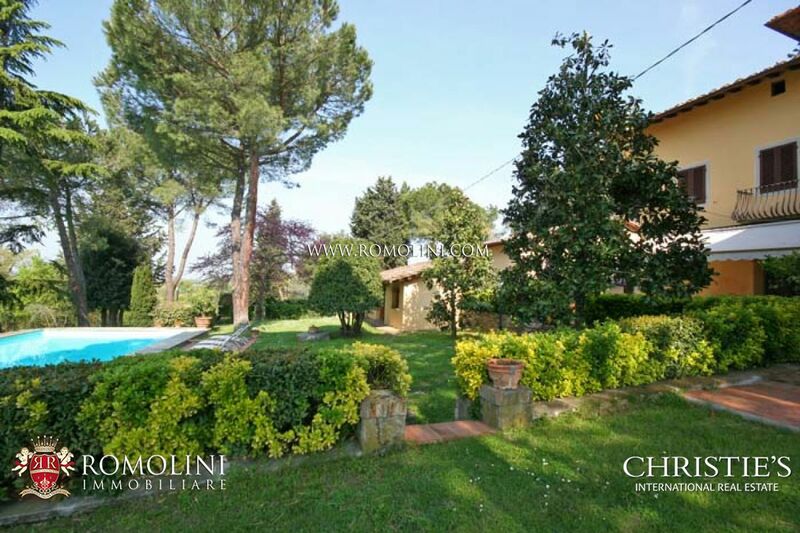 Certaldo (7km; 10’); San Gimignano (18km;26’); Siena (42km; 47’); Firenze (44km; 51’); Montalcino (84km;1h 33’); Montepulciano (106km, 1h 40’); Cortona (114km; 1h 37’); Perugia (149km; 1h 57’); Assisi (171km; 2h 19’); Spello (176km; 2h 16’); Todi (191km;2h 26’); Gubbio (194km; 2h 38’). 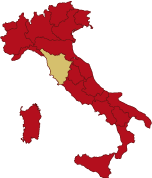 Firenze Peretola (46km; 51’); Pisa Galilei (80km; 1h 29’); Pisa Galilei (139km; 1h 48’); Perugia Sant’Egidio (158km; 2 h 4’); Roma Ciampino (288km; 2h ); Roma Fiumicino (316km; 3h 28’).